Imagine the world without the iPods. You will probably be thinking that I’ve gone nuts. 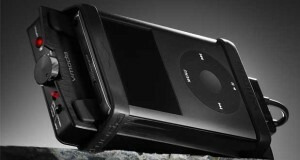 But there will be a far more promising and superior portable sound system on our way. 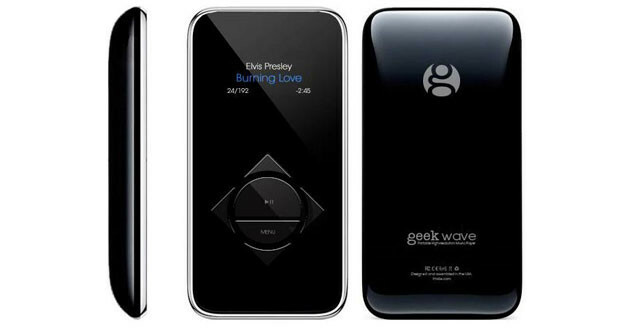 Light Harmonic Labs introduced Geek Wave, a next generation portable music player which promises the highest resolution of the audio available. With the configuration of 32 bit / 384 kHz PCM capable and native DSD 128 capabilities, it is the first and only music player of this caliber. You can use Geek Wave at your home, work, inside your car or plug in your favorite noise cancelling headphones while on the go. This amazing player comes with internal storage capacity of 64 GB and 128 GB and can be expanded up to 2 TB with the help of SDXC port. It can be controlled android and iOS apps as well as used as a standalone player. 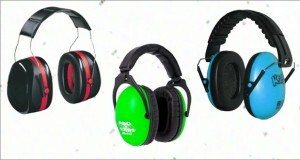 Its 10 cores provide immense power while delivering the music. The battery life is of 2 years and it can be swapped once it dies. This is one of the biggest disadvantages in current music players which Geek Wave overcame. It comes in 4 different models with price ranging from $399 USD to $1299 USD. The Geek Wave project is successfully crowdfunded on Indiegogo, started in May 2013 and the campaign was closed in July 2014, raising $1,322,915 USD in total. 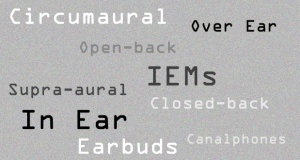 Geek Wave is definitely going to transform the way you listen to music.